Vaping – A Healthier Alternative to Smoking? You only need to walk down the street and take a cursory glance around to realise that the use of electronic cigarettes has proliferated over the last few years, but their increased use has resulted in people rightly asking if they really are a healthier alternative to smoking. The nature of e-cigarettes as a new technology has meant that research into their use was at first limited to short-term studies but during the last three years the results of the first longer-term studies into the benefits of vaping over conventional smoking have begun to be published. Amongst these is a landmark study from 2017 carried out by researchers from University College London, and the Roswell Park Cancer Institute and Centers for Disease Control and Prevention, which investigated the long-term outcomes of vaping on 181 ‘real world’ users. It reported that ‘former smokers who have now switched to using e-cigarettes or nicotine replacement therapy have significantly lower levels of toxins than those who continue to smoke regular cigarettes’. Although it should be noted that this is only true if you stop smoking completely, using e-cigarettes while continuing to smoke will not reduce exposure to toxins. 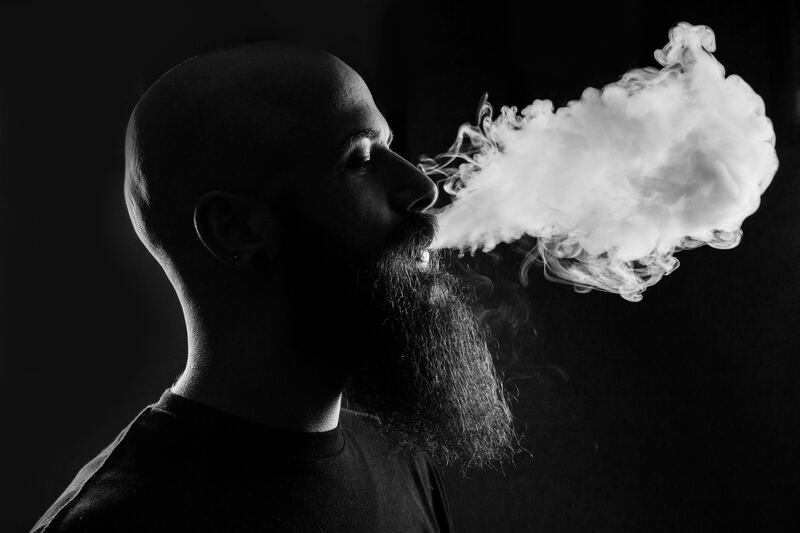 More recently in 2018, the Government’s Science and Technology Committee reiterated the 2015 findings by Public Health England (PHE) that vaping is 95% less harmful than smoking conventional cigarettes. A review by PHE also found evidence that ‘vaping poses only a small fraction of the risks of smoking and switching completely from smoking to vaping conveys substantial health benefits’ and ‘e-cigarettes could be contributing to at least 20,000 successful new quits per year and possibly many more’. And while the British Heart Foundation would not advise non-smokers to start smoking e-cigarettes, Martin Dockrell, the Tobacco Control Programme Lead at PHE has said, “We know that e-cigarettes are probably not completely safe, but that’s not the issue. The question is, are e-cigarettes safer than the alternative? And, for almost all e-cigarette users the alternative is smoking, and it’s really important that they understand how much safer e-cigarettes are, compared to smoking”. So with e-cigarettes now being the most popular quitting aid in England and good quality evidence that e-cigarettes can be effective in helping people quit smoking, if you’re thinking about switching to e-cigs or are already into vaping and looking for some sound advice on how to navigate the abundance of products on the market, we can wholeheartedly recommend Mirage Vape Stores. During the last ten years Mirage has grown to become one of the most experienced sellers of vape supplies in the UK and they also manufacture their own e-liquid. Their customer service is second to none and with a firm commitment to setting new standards in the quality, safety and legal compliance of the vaping industry through the formation of ECITA (The Electronic Cigarette Trade Association), you can rest assured that they know what they’re talking about and all of their products conform to the relevant safety and quality certification. To find out more about Mirage and to find your nearest store, head to their website.